Gaza Multipurpose parallax Landing Page Muse Template is absolutely new style one page app landing page and Creative and Flat Design template. Template contains a most modern effects and new unique design and multiple Section which used in multipurpose Muse themes. You can use it for corporate business, creative agency or a landing sites. Good organized and clean design make this templates fast and stable.Thirty minutes you edit completely your website. 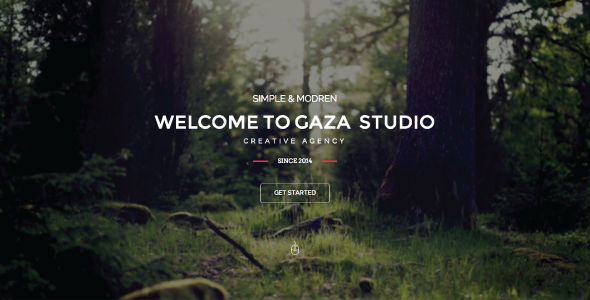 Item Reviewed: Gaza Multipurpose parallax Landing Page Template 9 out of 10 based on 10 ratings. 9 user reviews.